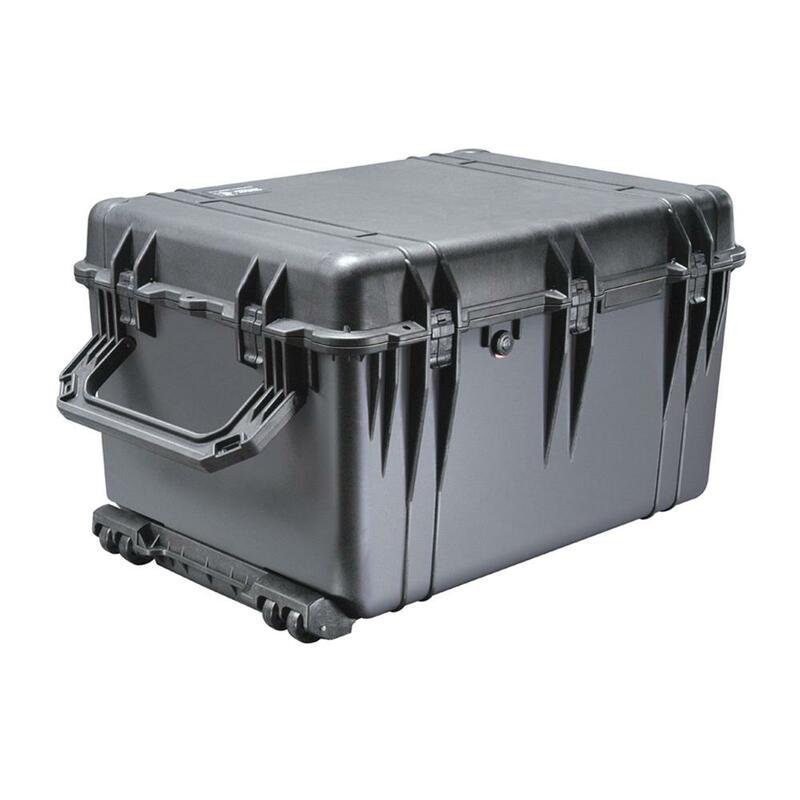 The #1660 Case will protect heavy or large equipment from severe handling in serious weather conditions. Easily transported, retractable extension handle. The #1660 Case is built tough with rigid wall technology, reinforced rounded bumper corners, o-ring watertight seal, and atmospheric purge.